NFL teams have already started releasing some of their players this week in the wake of Super Bowl LIII. 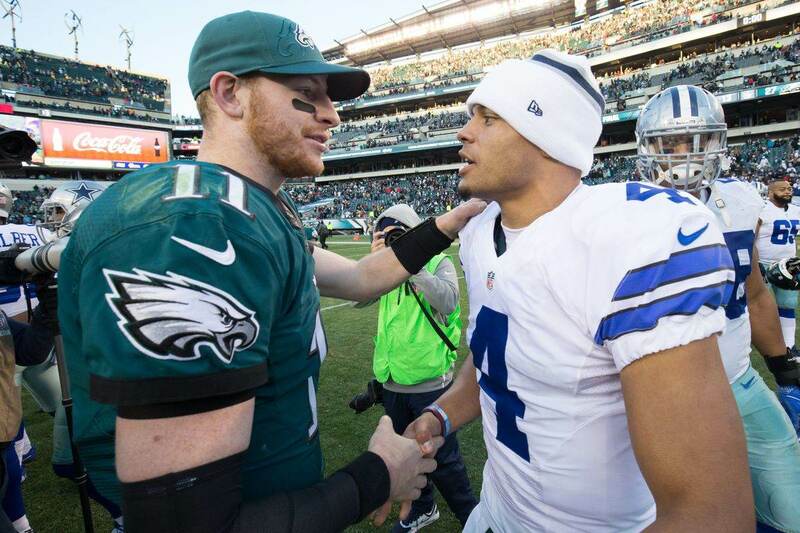 The Dallas Cowboys have yet to do any house cleaning, other than on the coaching staff, but moves may be coming soon. 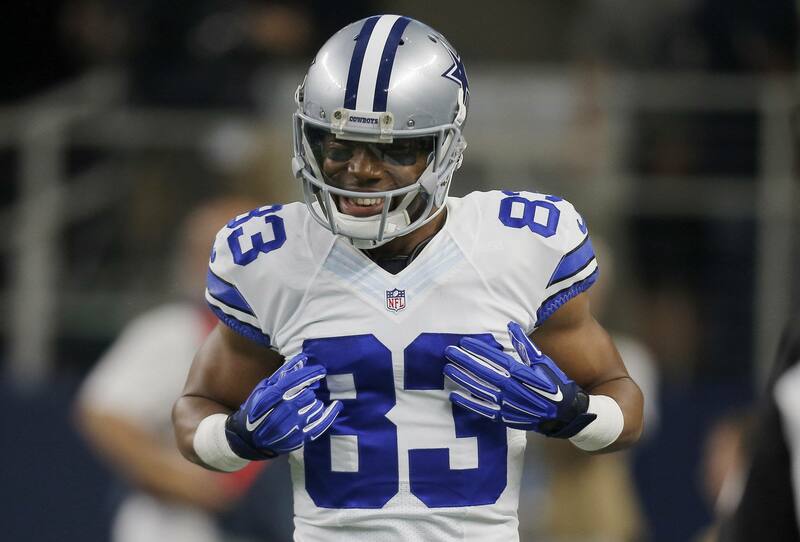 Could Terrance Williams be among those cut to make salary cap space? Last year couldn't have gone much worse for Terrance. 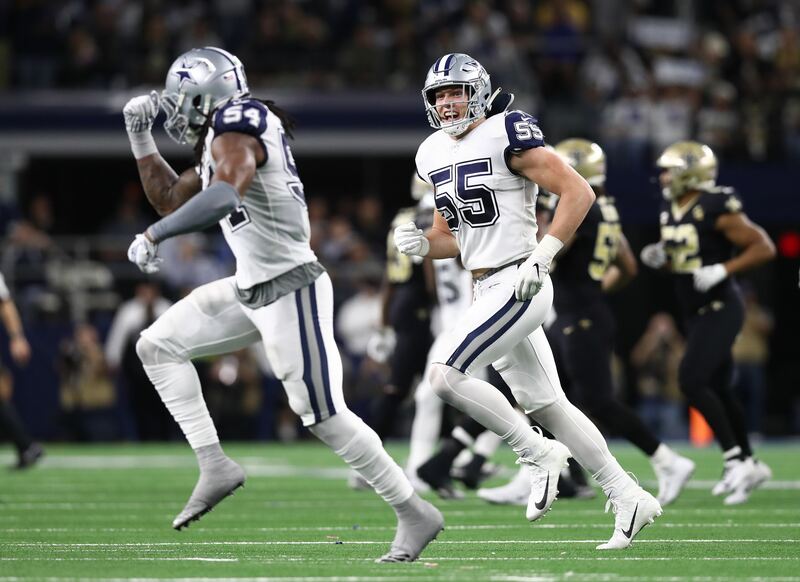 After starting almost every game from 2014-2017, Williams' role with the Cowboys was in question after they signed Allen Hurns and drafted Michael Gallup in the offseason. Terrance was limited last summer as he recovered from offseason foot surgery. He didn't help his case with an arrest for public intoxication last May, which brought a potential suspension into play. Nevertheless, Williams did wind up starting in two of Dallas' first three games. That was mostly for his run blocking, though, as the receiver only got targeted three times total in those contests. After aggravating his foot injury, Terrance was placed on injured reserve. The NFL did eventually hit him with a three-game suspension but this was served while Williams was already on IR. He missed the paychecks from those games. 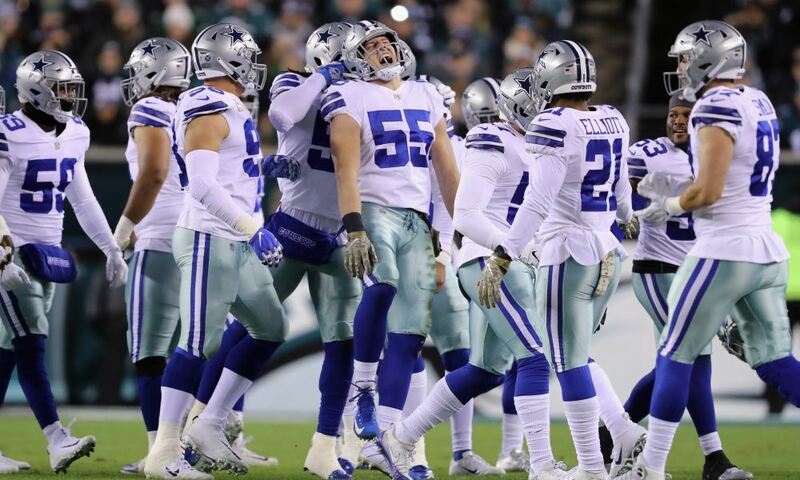 Dallas elected to not recall Terrance from IR later in the year, and it's unknown if that was for health reasons or that he'd fallen out of favor with the team. Enter 2019, where Williams has two years left on his contract. He is set to count $4.75 million against the salary cap and has $2.5 million left in dead money. Dallas could release him for $2.25 million in cap relief. That may not sound like much but it has plenty of value. That's about what Dallas needs to pay its 2nd, 3rd, and 4th-round picks from this year's draft according to the projected 2019 rookie wage scale; three players for the price of one. It might be a harder decision if Terrance was still a valuable piece in your WR rotation, but you have to wonder if he'd even have a role next season. The starting duo of Amari Cooper and Michael Gallup appears locked in for 2019. Allen Hurns is still under contract and, given his major injury in the playoffs, may not be cuttable until after the primary free agency window has passed. Dallas will also have to make decisions on Cole Beasley and Tavon Austin. One or both could be back; Beasley is still one your top receivers and Austin has both offensive value and can be your return specialist. Even after them, the Cowboys have intriguing prospects in Noah Brown, Lance Lenoir, and Cedrick Wilson. Terrance Williams had his good moments in Dallas, enough that he got a sizable contract from the team to stay during the 2017 offseason. But he's never been more than a solid roleplayer, and at this point the Cowboys appear committed to other options with more upside. Even if Dallas isn't strapped for cap space in 2019, they still need to make the best use of their resources. It would seem that Terrance, who turns 30 in September, no longer qualifies. I expect he will be one of the first players that cut in the weeks ahead.